65€ / adult, 30€ / child (7-12 ans). A minimum of 2 people subscribed. Group of maximum 8 people. 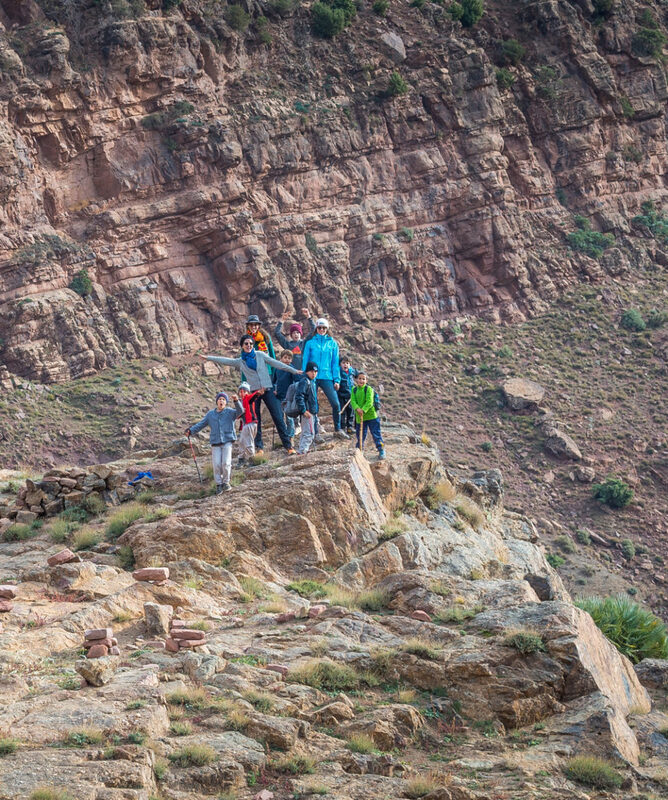 Great vistas, great people, great moments with this activity in Atlas Mountains, organized in small groups. 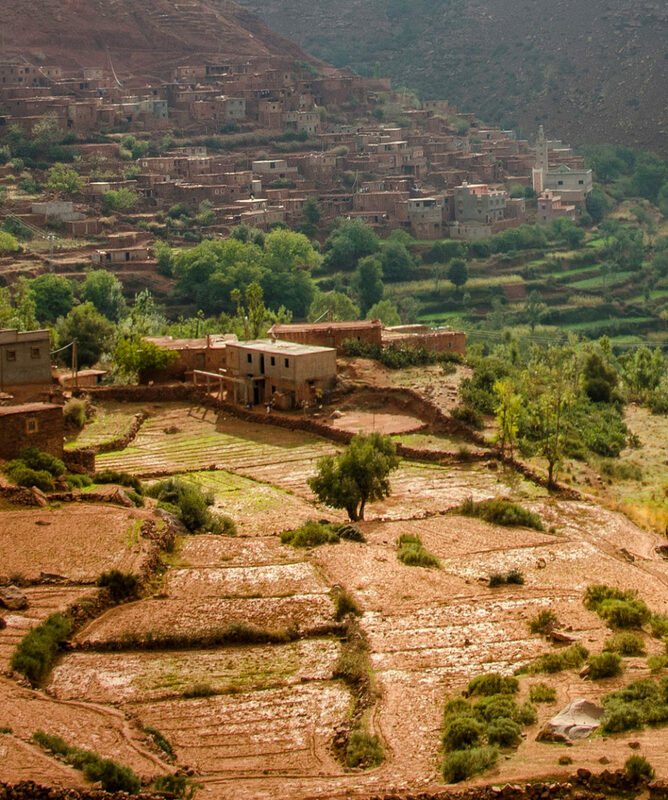 A great lunch in a house of the village of Tizi n’Oucheg or a real picnic in nature will be set for you to sample Ourika and Berber culture at its best. One of our most beautiful excursions: an intimate tour of Ourika region, its High Atlas vistas, dramatic cliff top villages and human warmth. The little sister of Ourika Valley : 100% Berber! A real dive into Berber Culture & World, at only 1h15 from the city of Marrakech. Very low-touristy place ! Get out from usual paths. A lunch in nature (outdoor picnic) or in a authentic Berber Auberge in Tizi. A super -friendly English speaking team of accredited mountain guides. 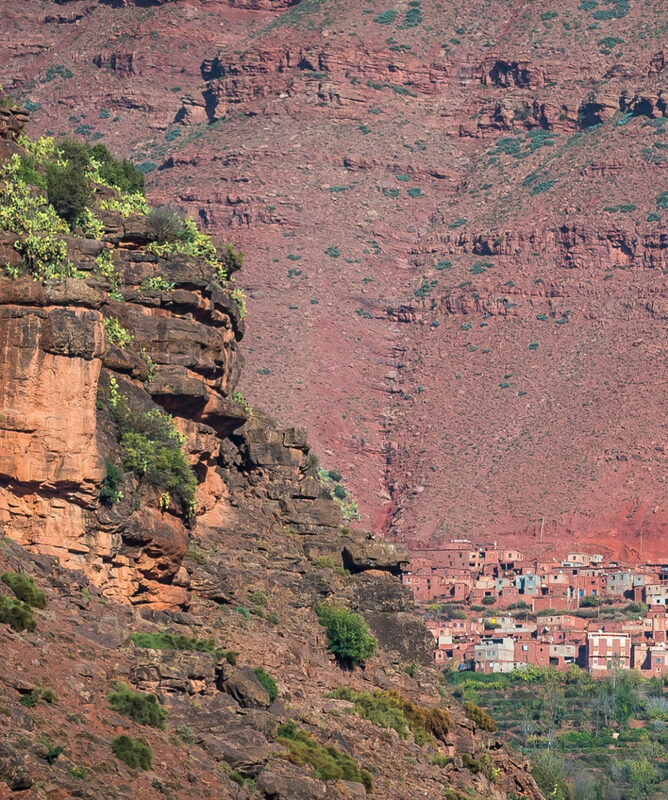 Great vistas, great people, great moments and a nice lunch in a house of the village of Tizi n’Oucheg to sample Ourika and Berber culture at its best. 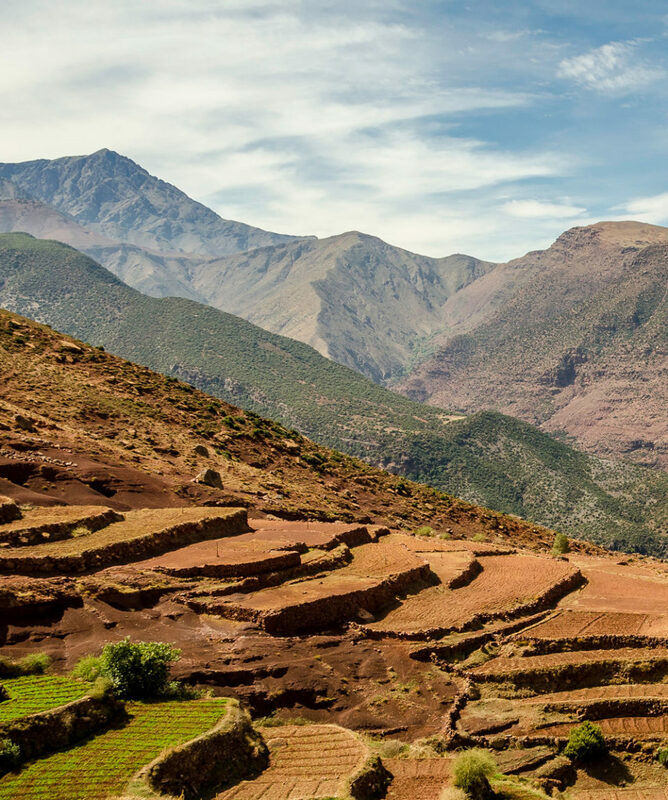 One of our most beautiful excursions: an intimate, customizable tour of Ourika region, its High Atlas vistas, dramatic cliff top villages and human warmth. Sit down to homemade tajine lunch and break bread with your village hosts. Up Ourika valley to Tazzintout and onwards to Ait Oucheg valleys with bird’s eye views of the villages of Anammer and Aguerd, litterally carved out the mountains side. Make your way through the unusual Aguerd gorge and the juniper and cedar forests to end this great hike in the village of Imi n’Taddart. 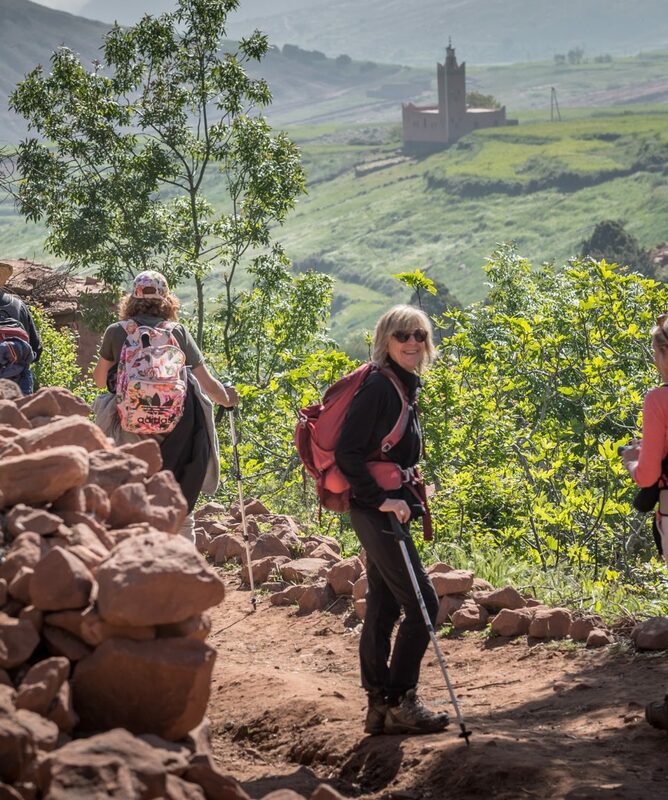 Our intimate knowledge of the valley and long established links with the locals allow you to fully appreciate this gentle exposure to the High Atlas foothills, landscapes, culture & people. Lunch at Rachid’s for a tantalizing tagine, cooked with fresh, local products and dollop of pride in hospitality. 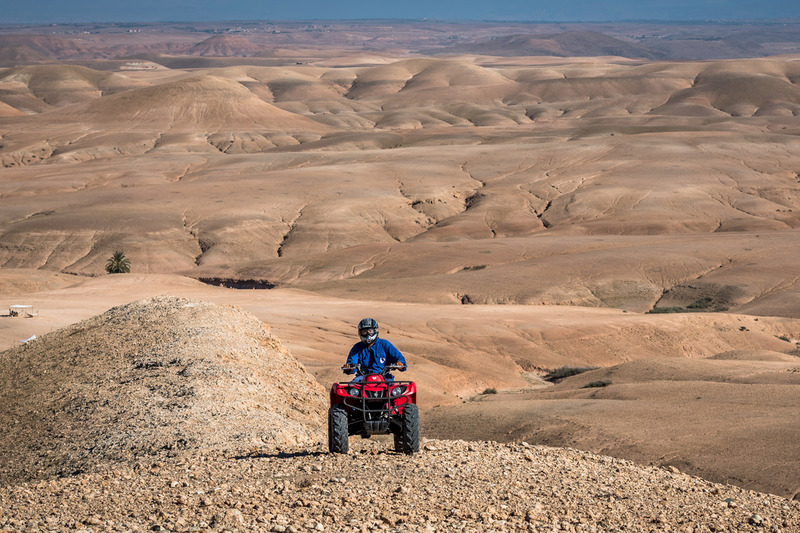 Discover the millenia old culture of the Berber who have lived here since the dawn of history. 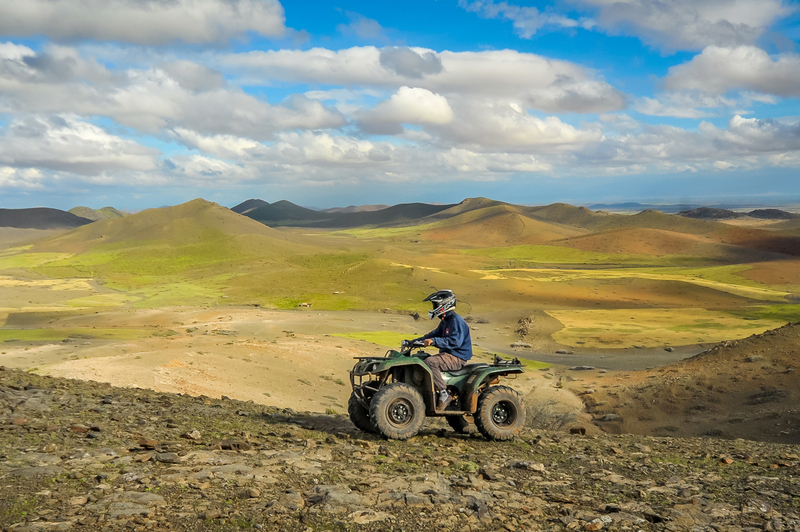 Breath in the fresh mountain air, take in the grand vistas as the sun sets on the Atlas Foothills, soak in the cosy atmosphere of a mountain auberge and tuck in to great food. This activity is available all year-round. Two departs per week. The level of this walk is moderate. You will walk during about 4 hours, spread in between morning and afternoon. This activity is not private. Maximum of 8 people per group. Itwill be tailored to group’s abilities. If you’d like to go in private, it is possible. Please contact us. It is also possible to have a mule or mule train to accompany your group and carry children. 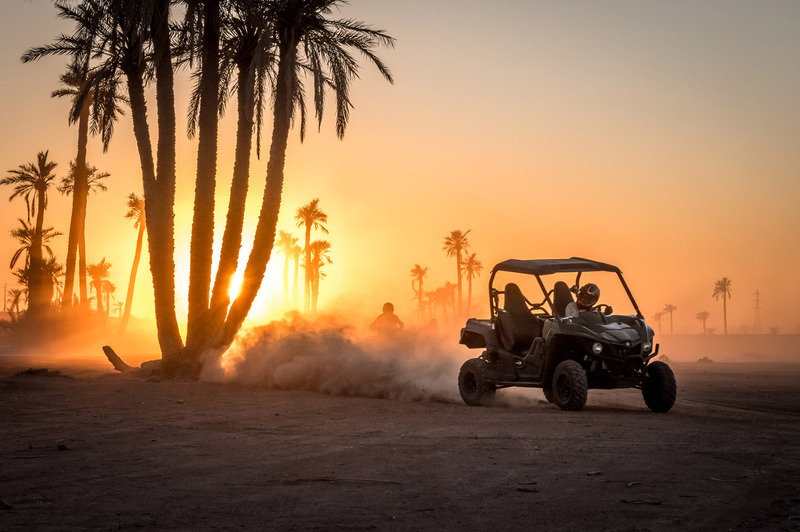 Pick up from & return transfer to your hotel or riad (5 km or less from Marrakech, or anywhere on the Ourika road). English speaking mountain guide for the full day. Limited Limited liability insurance is included. For your peace of mind, we recommend a personal repatriation insurance.